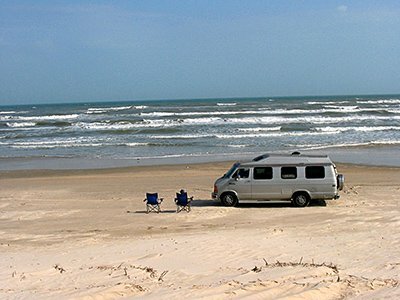 Whether or not you own an RV, you've come to the right place if you want to travel and explore North America but think you can't afford it. You can! I'm going to show you how. Read my interview with Matt Gross, travel reporter, published in The New York Times. Are you adventurous? 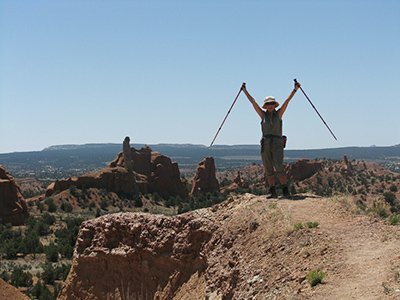 Have you ever had the dream of just leaving it all behind and "hitting the road?" Do you love nature, hiking, meeting new people, and seeing new places? Are you retired or semi retired? Maybe on a fixed income? Do you want to fill your days with more than routines? If you think the RV lifestyle is mainly about spending your winter in a paved campground with different neighbors than you have at home, I'm about to show you a very different side of motorhome travel. Even if you don't own a recreational vehicle but have a car, motorcycle, or bicycle, I've got lots of solid, tested advice for your road trip. And it's all based on my first-hand, personal experience over the past 13 years. Necessity, being the mother of invention, gives birth to some original thinking when we're traveling for an extended time on a limited budget. I'll even give you the exact expense details for each one of our extended trips. 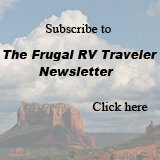 After nearly 60,000 miles of traveling across the USA and Canada by RV, we have learned a few tricks along the way - not only about saving money but also how to do things just a little differently. In these pages you're sure to find some ideas you haven't seen before. With them, I hope to make your cross-country road trips and camping vacations just a little cheaper, easier, more adventurous, and more enjoyable.